General Dalbir Singh, the Chief of Army Staff visited Headquarters Army Training Command at Shimla today on a farewell visit prior to relinquishing office in the end of the year. During the visit, he addressed all Officers of the station, highlighting the existing and emerging security and management challenges. He also gave an insight into the numerous steps being taken by the Army in all spheres, for its continued development and growth. 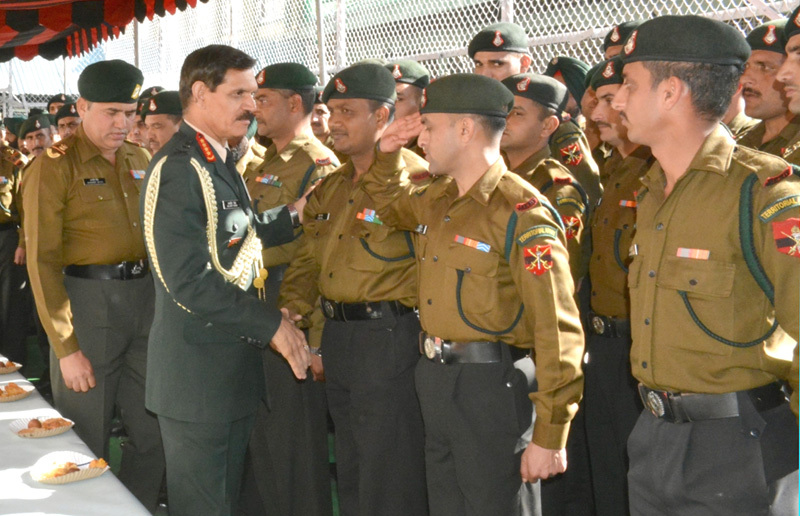 While interacting with the troops, he urged them to dedicate themselves to the nation and maintain the highest tradition of the Indian Army.